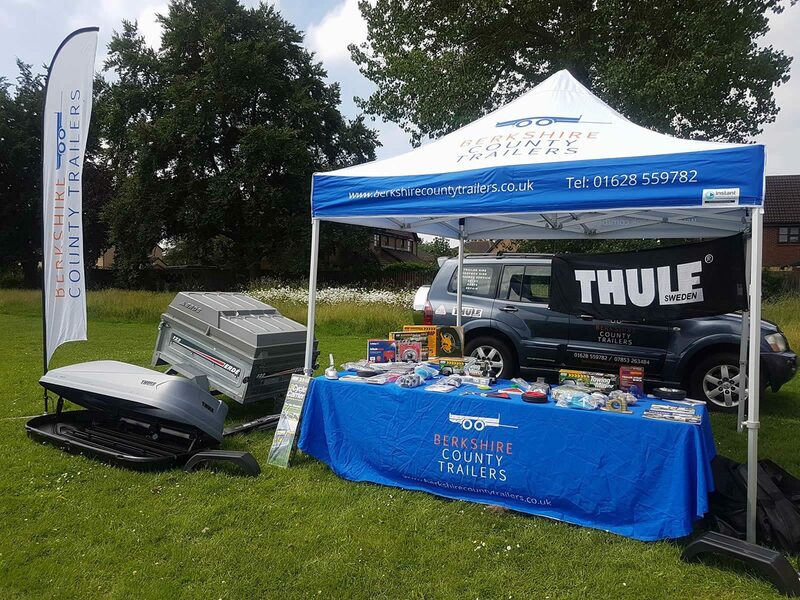 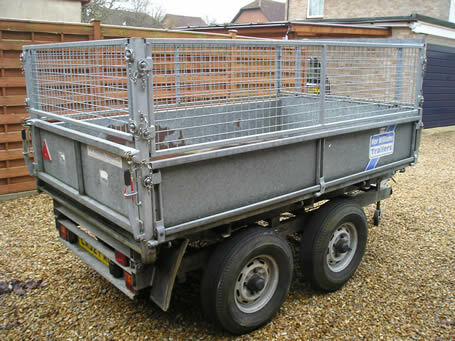 Berkshire County Trailers is a family business based in Taplow, Berkshire and our pride ourselves in quality, reliability and honesty. 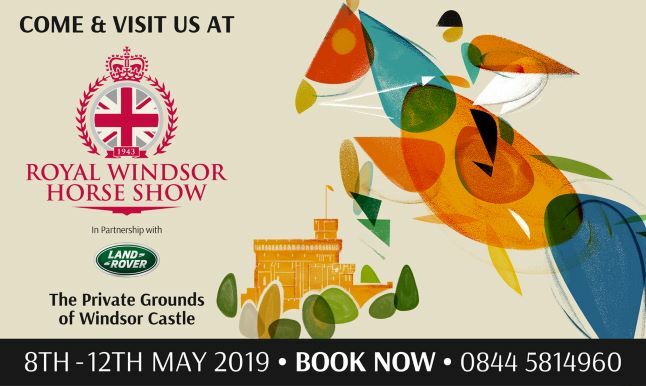 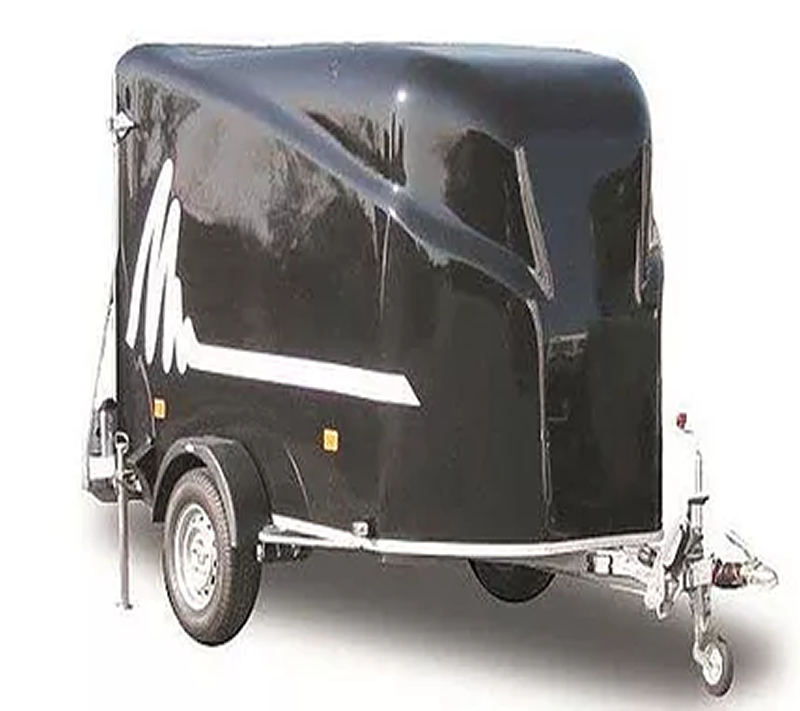 We are main dealers of Equi-Trek Trailers and Horseboxes, Debon Box Van Trailers, Cheval Liberte Horse Trailers, Meredith & Eyre Plant & Generator Trailers, Tickner Enclosed Box Trailers, Erde Camping Trailers and Woodford Car Trailers. 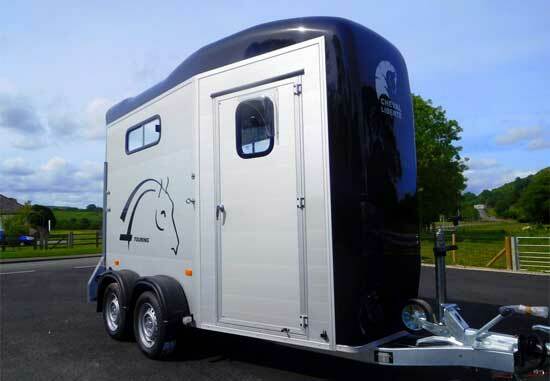 We have a wide variety of trailers in stock and are able to offer part exchanges on your trailer or horsebox. 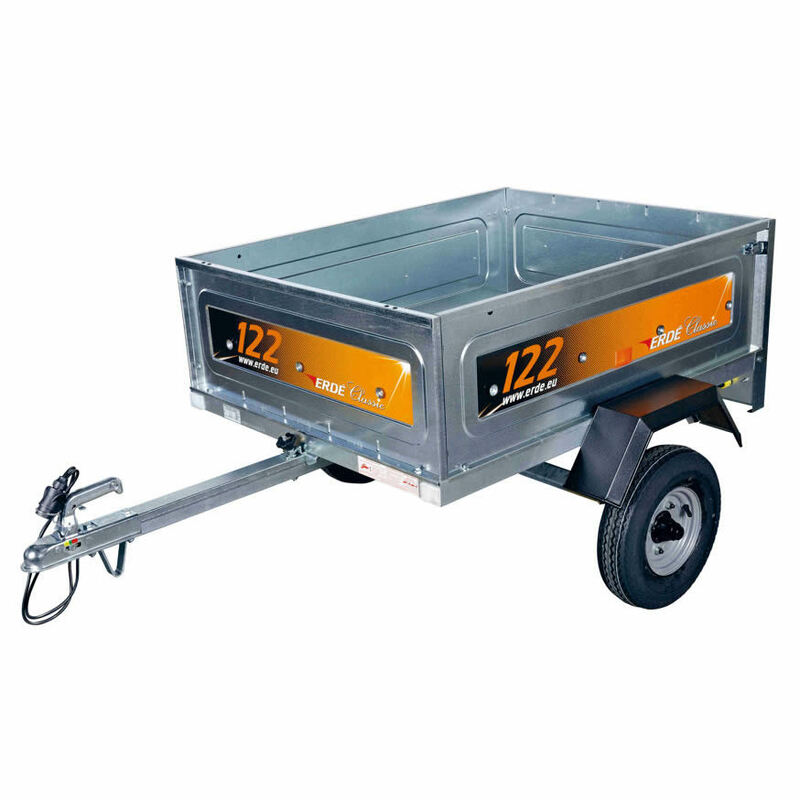 Our showroom is based just off Junction 7 of the M4 and we stock a good range of trailer parts including trailer lights, trailer mudguards, trailer suspension units, trailer wheels & trailer tyres, boat trailer parts, caravan & trailer jockey wheels. 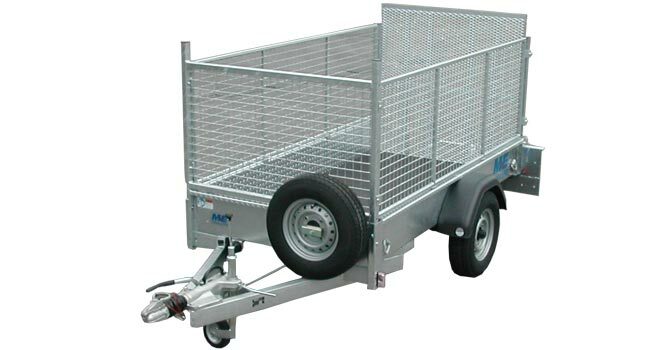 In addition we are dealers for Bulldog security products including wheel clamps and hitch locks for trailers, horseboxes, caravans and motorhomes. 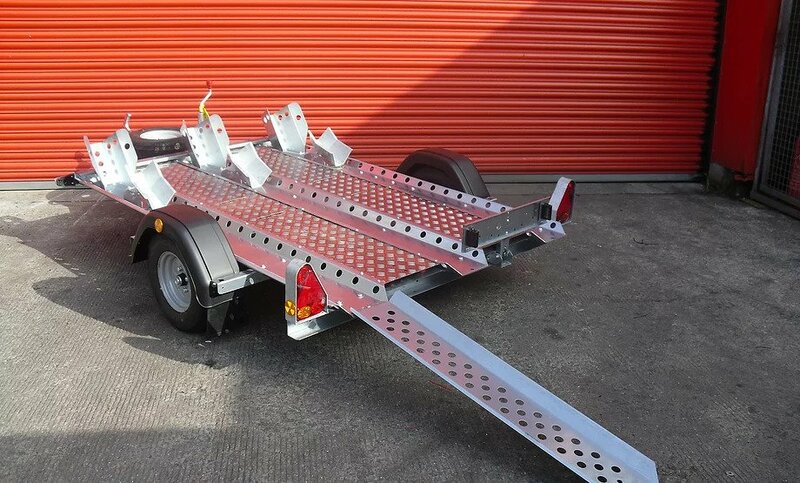 Furthermore we have a fleet of hire trailers which includes car transporter trailers, flatbed trailers, motorcycle trailers, enclosed box trailers and general purpose trailers. 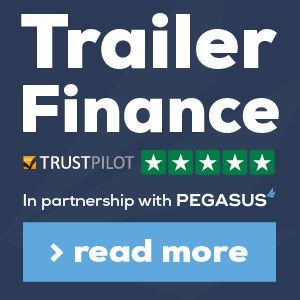 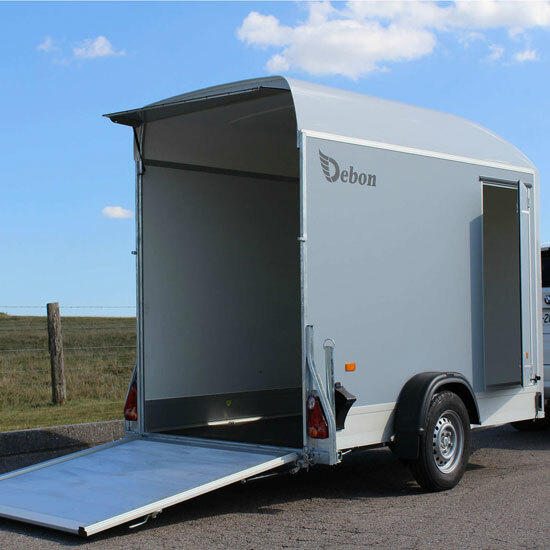 If you are looking to get your trailer or horsebox serviced we offer either a workshop based trailer service at our premises or a mobile van trailer service where we come to you. 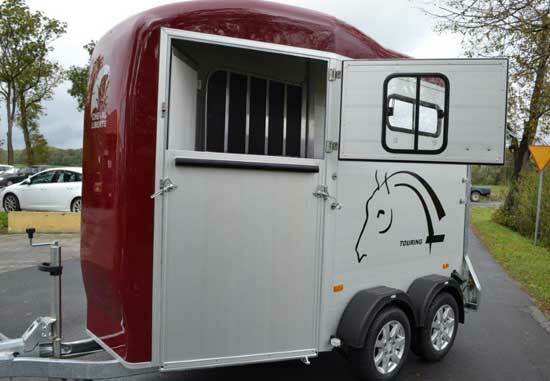 Other services we offer are ramp and floor replacements on horseboxes and horse trailers and welding / fabrication.